Snapper fishing is a favorite among Florida bottom species: there are a lot of them, and they’re darn tasty! 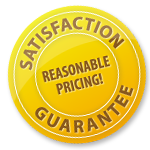 You can catch: Yellowtail Snapper, Mangrove Snapper, Cubera Snapper, Red Snapper, Lane Snapper, Silk Snapper and Mutton Snapper! Almost anywhere around Florida where there is saltwater snapper can be found. Snapper like to hang around rocky outcroppings or anywhere that there might be some bottom structure, such as ship wrecks; they can also be found near docks, piers, bridges and deep sea! 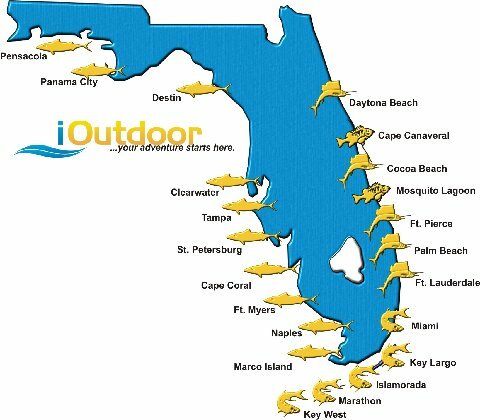 iOutdoor can put on the best snapper fishing to be found anywhere in Florida! 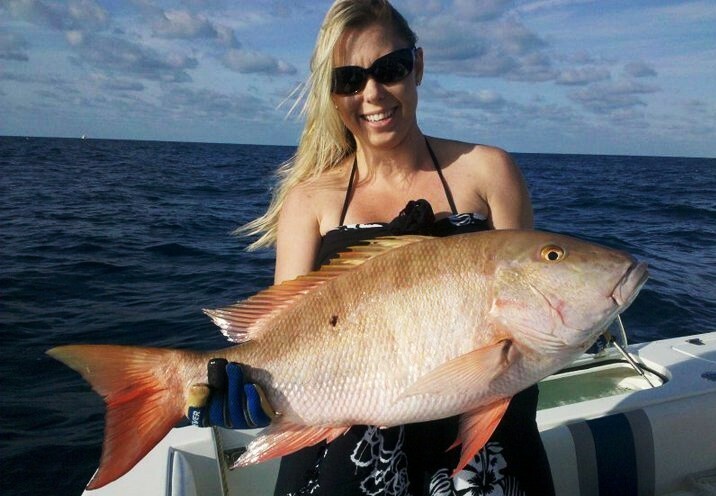 Our Captains have been fishing these waters for years, and know every Snapper hot-spot in Florida! Start your Snapper expedition today! Call iOutdoor NOW! Get ready to be on top of the best Snapper fishing anywhere! Our seasoned Captains were selected for their fishing knowledge, safety at sea and modern equipment! 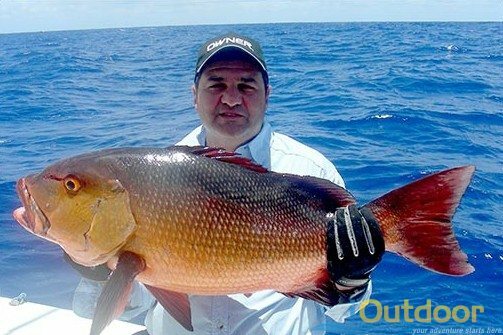 You can rest assured you will be outfitted in style and landing some BEAUTIFUL SNAPPER! First and foremost, safety is always our #1 concern. Every Snapper Captain is Coast Guard Certified. If you should have any safety concerns, please let us know. 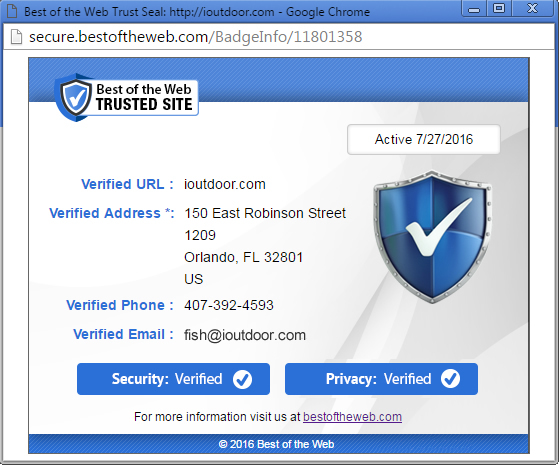 Call iOutdoor anytime!